“The award highlights the best in class quality process that we have been building up at DIAL over the years, which have brought significant results and many awards and accolades,” DIAL Chief Executive Prabhakara Rao said. 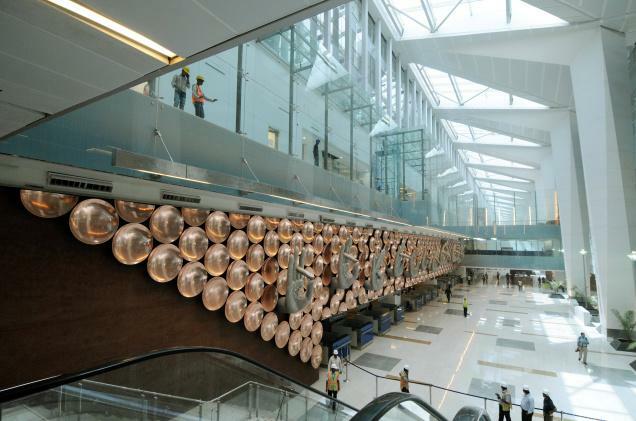 NEW DELHI: Delhi airport’s terminal 1D is all set to get India’s first body scanner. 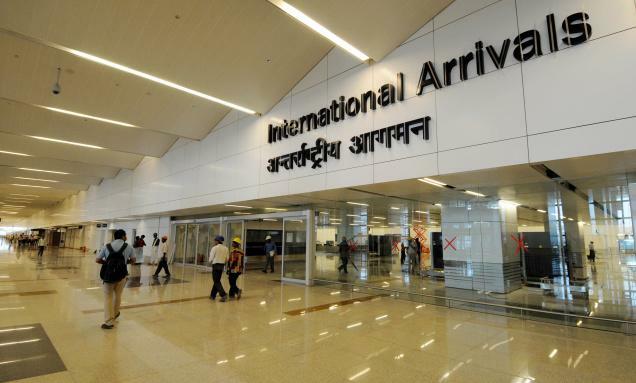 United States Trade and Development Agency (USTDA) will be giving a ‘millimetre wave scanner’ to IGI Airport which will be installed in the coming weeks. It will then be tested for “Indian conditions” by Bureau of Civil Aviation Security (BCAS) which will look at its health and privacy concerns. “The machine at 1D will be tested for Indian conditions.Passengers will be voluntarily asked to go through it but it will not be mandatory . Once it is tested, use of the scanner for other airports will be decided,” said an official. These scanners are used at several airports globally , including the US. “If the scanner passes all tests, using it would be up to individual airport operators. However, even if installed, it will never be mandatory for passengers.The opt-out option for flyers will always be there and they can go for pat-down checks which happen currently ,” said the official.